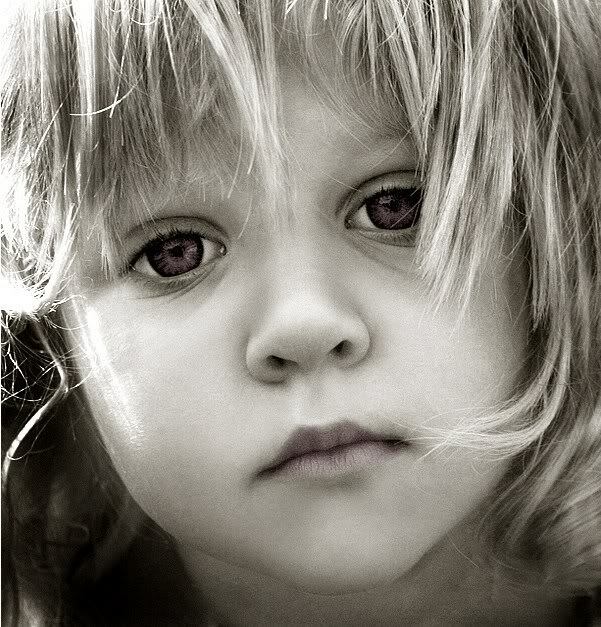 There once was a little girl, she was sweet and loving, the way a child is. She had blonde hair and was ever so tiny. She loved everyone she knew, she looked at the world through eyes that had not been wounded by this world. In her 4th year things began to change, the world moved into her consciousness and pushed out the light that we are all born with. She became aware of pain. Her world, as she knew it, began to slip away, began to change, it was replaced with a world of pain and fear. To be such a young age and to begin this life of fear, so hard. Then the girl is a teenager and all she wants is to be loved and accepted. She is not even aware of her feelings. She does not know why she sleeps around or why she dabbles in drugs and alcohol. She is not aware of what it means to “mask the pain” She is too young to know what is happening and there is no one there to guide her out of the darkness she has sunk into. Now the teenager turns into a young woman, wife, and mother. She feels the light but she doesn’t live in the light. She has been fooled! She believes there is something more out there and that she is connected to it. And it is not that there isn’t but she isn’t....not as she thinks she is. And still she has no one there to help guide her, help her get fully into the light and understand what it means to be in the light, to be of the light. Then like a flash the young wife and mother is a middle age woman. Those crazy wild days are long behind her, but she is still searching, she is not there yet, but she is oh so close. Now she is becoming aware of the “missing” light in her life. She is still alone and still unguided but she is aware. This story could be so sad! So heartbreaking. To think of a child all alone with no guidance in life, no love, to be in such pain and fear at such a young age! To have no one to explain and help her, guide her, to a better place. It could be a sad story and yes… it was for many years. But the truth is this story not only has a happy ending but is truly one of goodness and victory! If it were not for this life then this girl would not be the woman she is today and for that she is grateful! Today she is a strong woman! She knows who she is and why she is here. She realizes the life she led was to get her here, now, to be the victor! And she wouldn’t change a thing. We go through life to get to the other side….. the journey through it should be one of challenges and growth! So what more could she have asked for? Only one thing….the awareness (early on) that she is strong, she is loved and IS love, and that the challenge, the journey, was to get to where she is today. But she now has all of that and more, so all is well! God bless and may everyone come to the realization that the challenge is not for nothing! You are running a race and will be a victor! Great post! Our past does make us stronger, wiser and full of empathy for those who are hurting. Once we discover that our strength comes from the Lord, we can use the messes of our lives and turn them into messages. Beautifully said my friend! Thank you! Hello Christine thank you for the follow. I noticed on your page here that you write articles for ezine. I am curious as to how you were able to find that opportunity and if its available to any aspiring writer. I would love to be able to write articles for any level of publication and I know I have the necessary skills but not the experience. You have a well organized blog here. I look forward to stopping by and checking your material. Thank you. Hello Dave! So sorry for the delay in reply but I have been away on vacation! 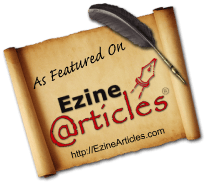 I do write at eZine Articles and it IS open to any aspiring writers. Please visit http://ezinearticles.com/ and join! I am not sure but I think they may ask who referred you, if they do feel free to use my name ( Christine Frame Martin) . 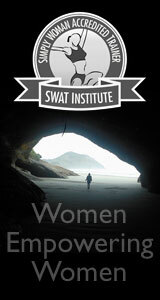 I have been writing with eZine since Oct and love them. Thank you for visiting my blog and for your kind words!